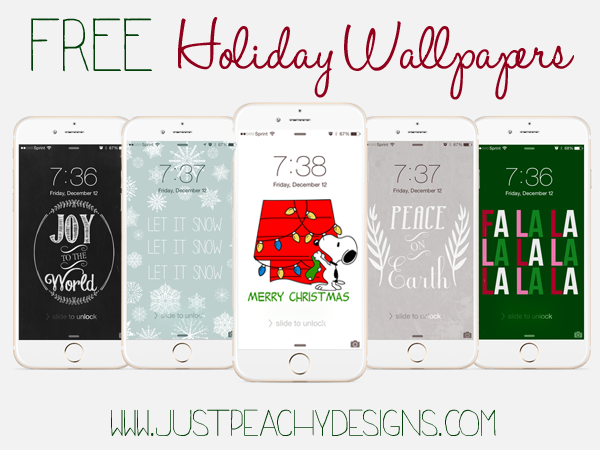 Here's some free Christmas wallpapers to dress up your phone for the holiday season. Just follow the links below to download. Merry Christmas!